Beautifully RENOVATED and UPGRADED 3 bedroom, 1.5 bathroom home on a large lot right in the heart of Altamonte Springs, just off Maitland Ave. The owner spared no expense when it came to upgrades of this home. From it's welcoming pergola and entrance door this home has an abundance of character and appeal before even stepping inside to see it's rich cedar wood ceilings and the beautiful light stone accent walls. The home has a newer A/C (12/2014) and a METAL ROOF (which lasts 60+ yrs) was installed in 08/2011, beautiful hand selected ceramic tile and so much more. The floor plan offers a designer open concept kitchen with granite counter top, stainless steel double oven, stainless steel appliances, wood cabinetry, custom lighting, and a beautiful copper sink. The family room is right off the open kitchen and provides ample space to dine and entertain. French doors lead you from the living room to the bonus room, which could serve as an office, game room or den/library with a wood burning FIREPLACE. The back yard is for fun and entertaining and features a SHE SHED BAR with an attached 2-door metal storage shed (9.6x15.4) with electricity, additional small storage shed, playground set and a wooden deck (12x14) with roof and electricity right outside the back patio. Less than 2 mi. to AdventHealth Altamonte Springs Hospital and medical facilities, the Altamonte Mall, Sunrail Station, close to I4, shopping, local dining and Crane's Roost Park. Directions:From SR 436 to Maitland Avenue, turn onto Ballard St. (2nd light), follow Ballard St. and turn right on Beverly Ave.
SchoolsClick map icons below to view information for schools near 503 Beverly Avenue Altamonte Springs, FL 32701. MFRMLS data last updated at April 23, 2019 3:33:29 AM PST. Home for sale at 503 Beverly Avenue Altamonte Springs, FL 32701. 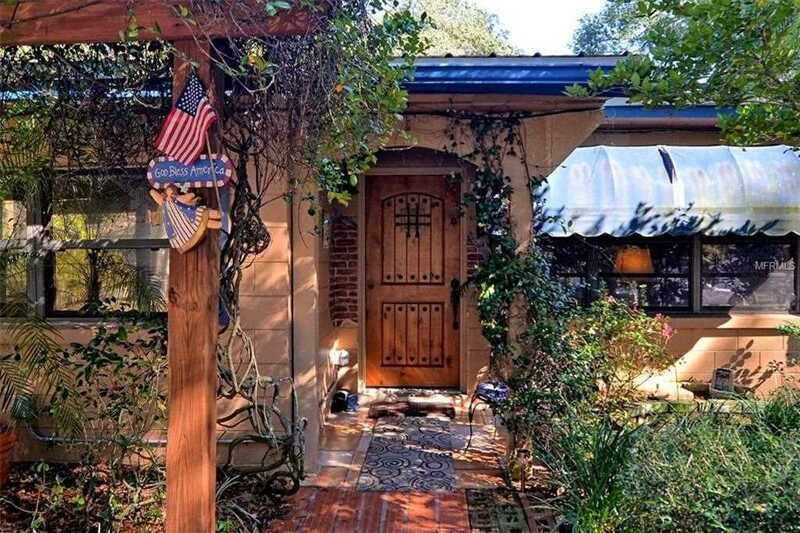 Description: The home at 503 Beverly Avenue Altamonte Springs, FL 32701 with the MLS Number O5759091 is currently listed at $217,000 and has been on the Altamonte Springs market for 82 days. You are viewing the MLS property details of the home for sale at 503 Beverly Avenue Altamonte Springs, FL 32701, which is located in the Walkers Add To Altamonte Springs subdivision, includes 3 bedrooms and 2 bathrooms, and has approximately 1540 sq.ft. of living area.